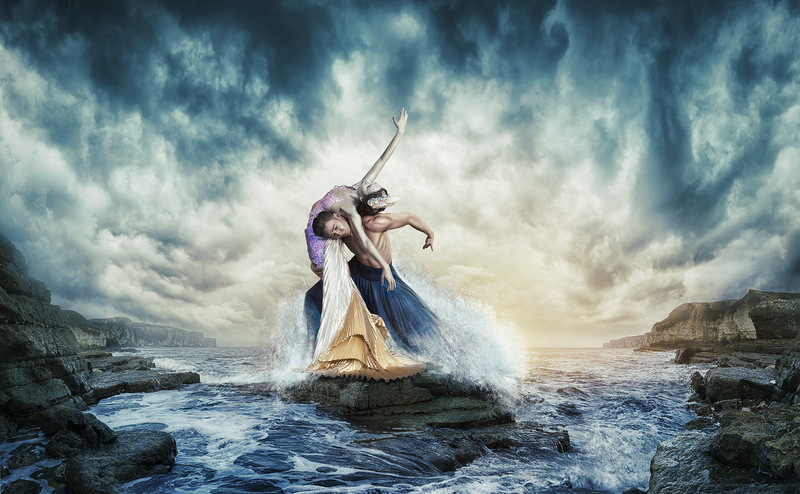 Fans of fantasy and magic can look forward to diving into an immersive new production when Northern Ballet presents The Little Mermaid at Milton Keynes Theatre this month. The Leeds-based touring company is known for turning beloved stories into full-scale narrative ballets, using the expressive power of dance to meaningfully connect with audiences. Tapping into the current zeitgeist for all things enchanted (fantastical creatures like unicorns and mermaids have surely never been so popular), the troupe of classically-trained dancers is currently making a splash bringing Hans Christian Andersen’s aquatic fairy-tale to life. Matthew Bourne’s New Adventures brings his wartime revival of Cinderella to Milton Keynes this month. Dance devotees can look forward to a dark reimagining of a classic fairy tale when the admired choreographer’s popular company makes its annual visit to Milton Keynes Theatre. 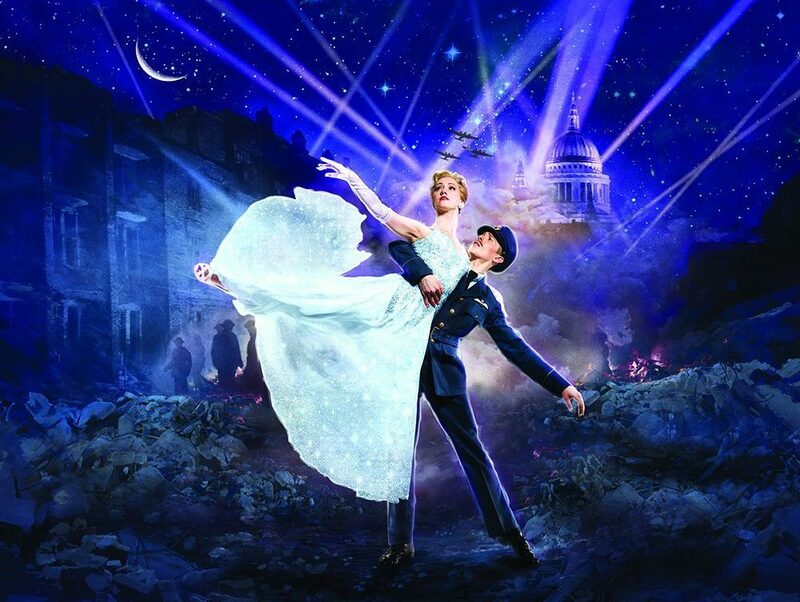 Set in London during the Second World War, Matthew Bourne’s Cinderella is a radical retelling that does not involve a prince, a fairy godmother or a royal ball. Instead, his evocative dance theatre production sees a wounded RAF pilot enjoy a chance encounter with a timid young woman. The couple spend just enough time together to fall head over heels in love before being parted by the horrors of the Blitz. Prepare to be whisked off to a winter wonderland when heart-warming stage show The Snowman flies into Milton Keynes Theatre. Based on the celebrated 1982 animated film, which was inspired by Raymond Briggs’ 1978 children’s book, the Birmingham Repertory Theatre production portrays the adventure a young boy enjoys when he and his snowman share a magical night of friendship, fun and flying. 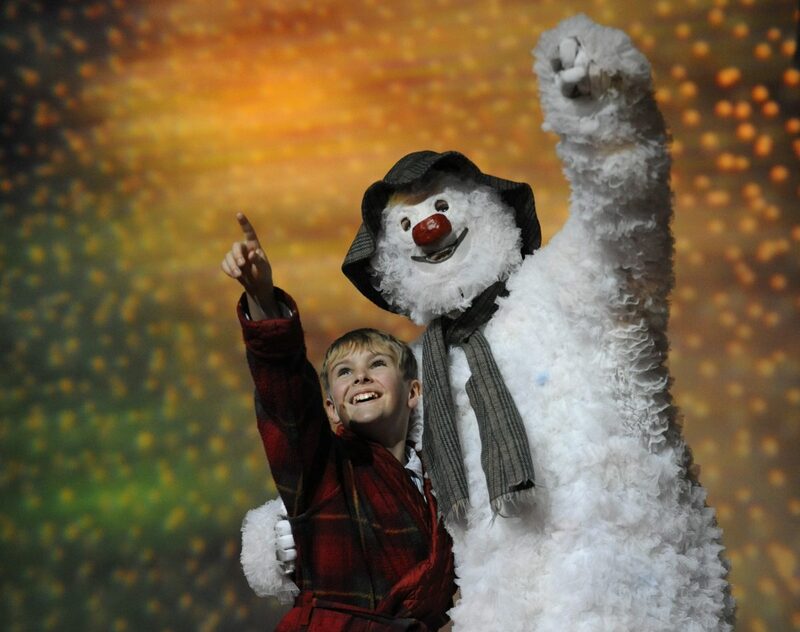 The Snowman stage show is presented annually in London at The Peacock Theatre and has become a much-loved festive tradition for audiences. The five-week Christmas 2017 run marked the production’s 20th year at the West End venue, making it the longest-running Christmas show in English theatre history. Everyone knows it takes two to Tango and dancing duo Vincent Simone and Flavia Cacace are teaming up once again to show us exactly how it’s done. 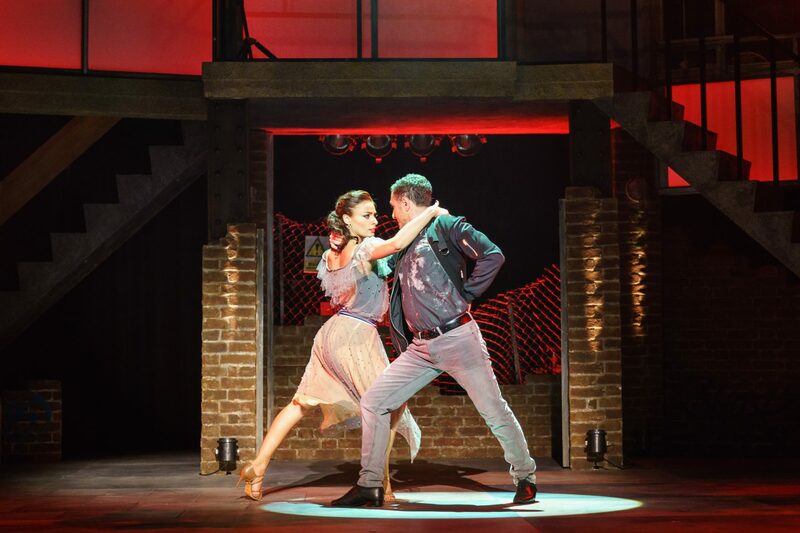 The former Strictly Come Dancing professionals return to Milton Keynes Theatre with Tango Moderno, a smouldering new stage spectacular, this month. We last saw Vincent and Flavia in November 2015 during their farewell tour. This final hurrah was meant to be all about them officially bidding adieu to the world of theatre with their third production, The Last Tango.